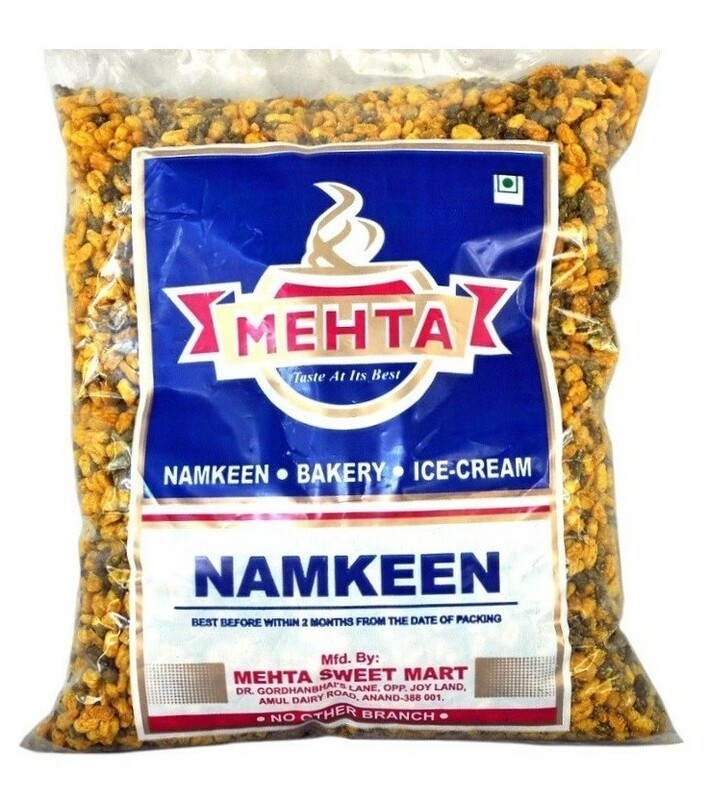 Buy Bhadran Mug of Mehta Sweet Mart from Anand online | Authentic Indian Sweet , Savories and Delicacies from the place they originate by Moipot. Making for a crispy, tasty and protein rich tea-time snack, the bhadran mug/moong/split green gram by Mehta Sweet Mart is an essential afternoon snack. 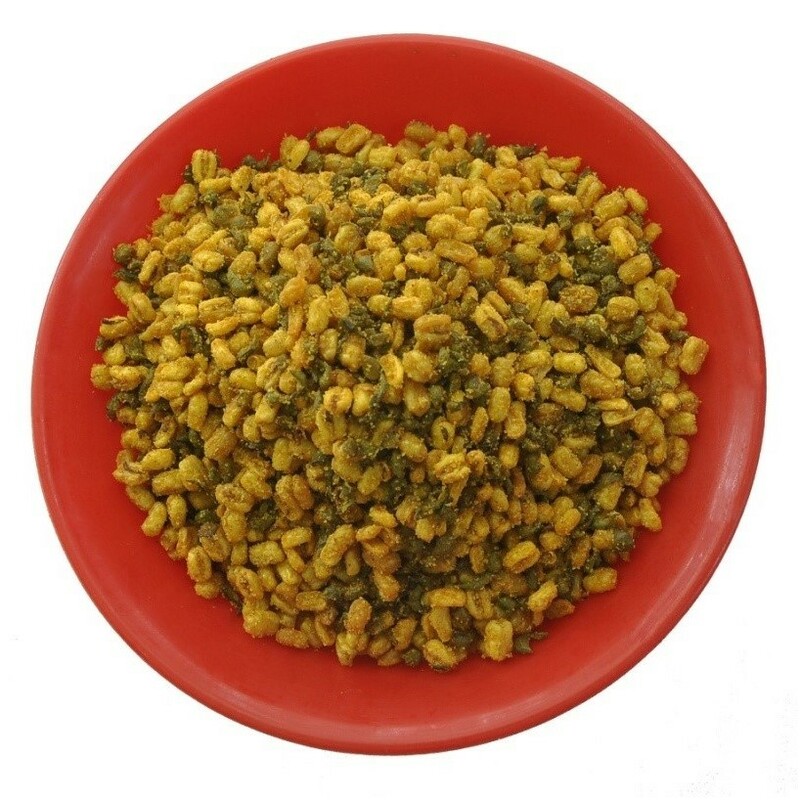 Famous after a small village named Bhadran in Gujarat, this evergreen food that is highly crunchy, salty and spicy as well, is a perfect accompaniment while you are working. Keep munching!